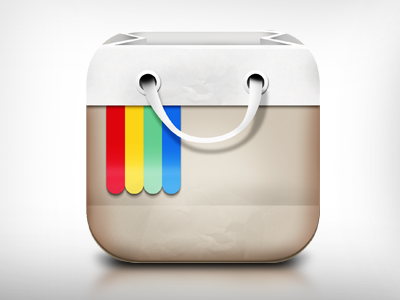 Instagram Shopping is widely available across the US to apparel, jewelry, and beauty brands, which allows retailers to add product information and links to their photos. Without buying ads, retailers can test landing pages like never before. Instagram will also release metrics so businesses can tell which posts are performing best. Thus far, this feature is only available for single posts, not videos or albums. Startups, such as @sty.lust, have also popped up to make purchasing looks on IG easier. Simply tag @sty.lust in a photo with the item you want, and they will do the rest. For more information visit Adweek and sign up for Stylust. Thumbs Up to Snapchat's Latest Update! New iPhone Could Have Wifi Charging What Brands Won The Big Game?